On October 14th I ran my 2nd marathon. 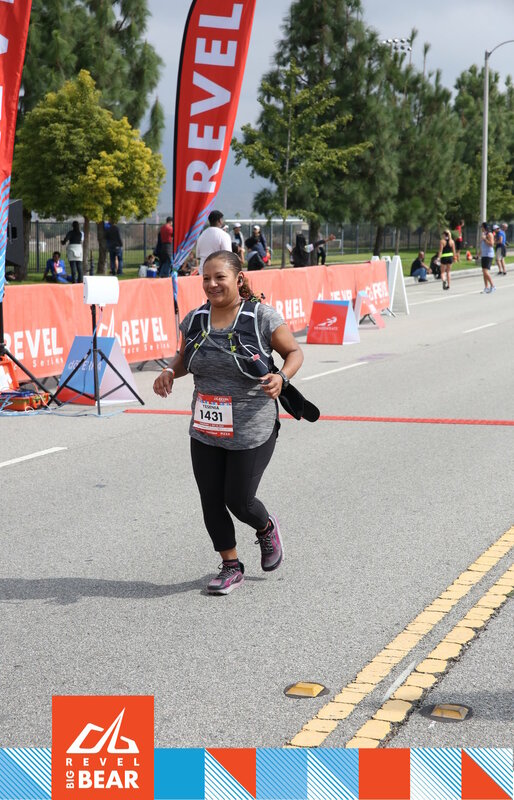 I said I would never run another marathon after the LA Marathon in 2016 because it was one of the hardest things I’d ever done. But, I don’t think anyone believed me. So, this summer while training with my son for his first half marathon, Cedar City Half Marathon, I caught the bug to run another marathon. Mostly, because I felt that my time was so slow, I had to beat it. I decided I’d sign up for a fast downhill marathon and I would be almost guaranteed to finish faster than LA! The good news, I did! I beat my time by almost a full hour! The bad news, marathons are still hard. Big Bear was my first Revel Race Series race and I gotta tell you, they put on a great event! 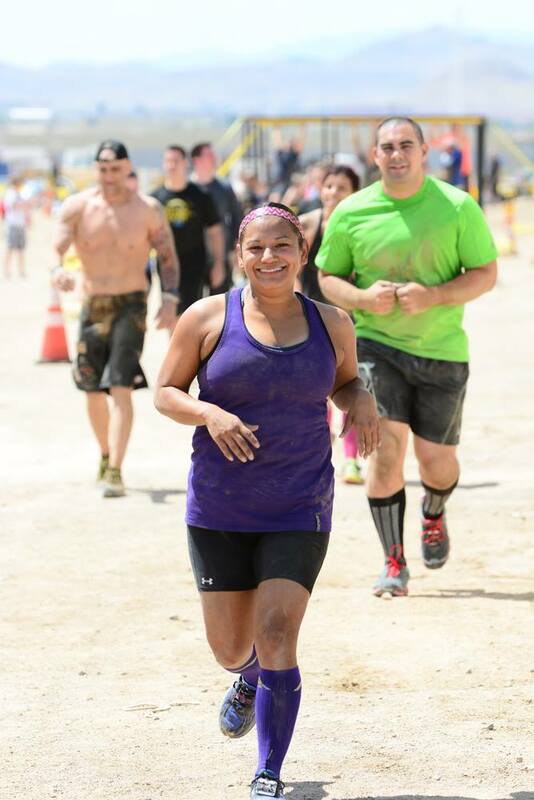 I had volunteered at packet pickup last year for the Mount Charleston race here in Las Vegas and felt they did a great job with the expo here and I think the expo for Big Bear was also excellent. Everything went smoothly, the volunteers were friendly, and I loved their free photo booth and photo ops! When we got to our hotel room, I went through my bag and I was super impressed with the swag. I really liked that they provided a space blanket and even some gloves since the start line was going to be cold! They also had all kinds of other goodies and coupons! I had listened to Coach Paul’s videos on their facebook page and those videos were awesome. Coach Paul is the online training coach for Revel Races and he gave a lot of really good and useful information about downhill running, what to expect from the course, nutrition, etc. I highly recommend checking out those videos! On race morning the weather was perfect for running! Cool and overcast most of the way. The course was as expected, thanks again to Coach Paul’s video! At the expo, I grabbed a pace band and was really impressed that it wasn’t a generic bracelet, but rather the pace was calculated by the actual course. So, the sections towards the beginning of the race that were uphill and had rolling hills were accounted for and the downhill parts too. Now, this is the first time I had used one of these bracelets, so I honestly don’t know if that’s the norm or not, but like I said, I was impressed! I can also say that it was really helpful to me! Thanks to the hubs for insisting I check them out! Most of the course was beautiful and although I was nervous about there being no spectators cheering us on from the sidelines, I don’t think it affected me too much. I had my curated playlist to help me along and the volunteers at the aid stations were all cheerful and friendly, so that helped too! The first 9 miles were pretty hilly (as expected) and not the fast downhill start I was used to from my training. I stuck to my pace band times and was pretty on track until I had to use the lovely port-a-potty so that was 3 minutes I lost. I tried to make them up and by mile 13 I was back on track. This was also when the course started to get “faster” and downhill! I don’t know if I pushed too hard trying to regain those 3 minutes or what but by mile 18, I started to lose my momentum. By mile 22 I was really struggling! I tried to pull it together and find some inner strength but there just wasn’t much there! I was grateful to my playlist for keeping me going, but it didn’t stop the tears from coming! What is it with me and crying during a marathon!?! Tell me I’m not alone! I managed to pull myself together and thanks to a few friendly runners who cheered me on and the spectators once I reached the finish line area, I finished strong. Or as strong as possible and I even managed to not cry again when I got my medal and saw Jason at the finish line! I came close, though! One thing I didn’t like about the race was that once we got into the town, the drivers were not too careful of us runners! Although we kept to the right of the cones on the street, some cars still drove on the side that was for us and came super close! We mostly ended up running behind each other on the shoulder to not risk getting run over! No pun intended! I know the race directors can’t control the drivers, so I can’t fault the race itself for that. The town was not scenic either and this is is the end of the race so I could have really used some nice distractions, since I was beat! 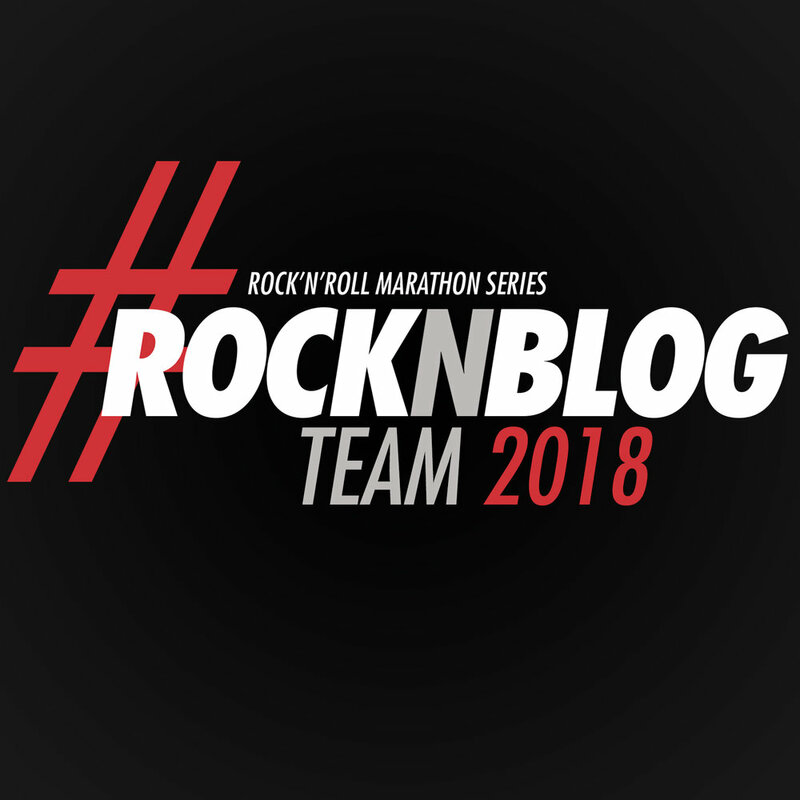 Posted in Race Recaps, Running and tagged with races, race vacation, race, racecation, race recap, race bling, marathon, marathon recap, big bear marathon, revel marathon, revel big bear marathon. November 1, 2018 by Jessie Emeric.